"This has never been our fight. But whether we like it or not, it is now." Nearly three months have passed since the assassination of Ikaro Tachi, but for some, the incident has had a lasting effect. Years of trust and reliance have been compromised. Betrayal and secrets have created wounds that may never fully heal. 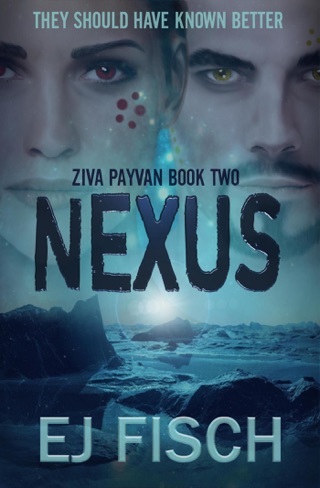 Ziva Payvan is no stranger to the concept of keeping—and uncovering—secrets. 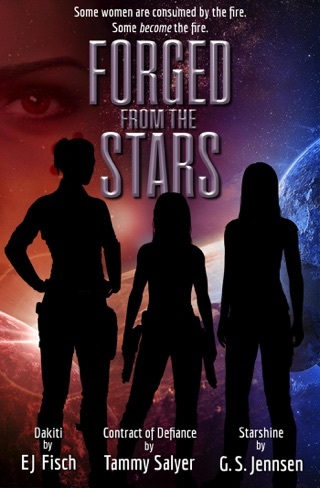 But when she swore to fulfill the final wishes of a dying friend, she never expected that task to include exposing one of the biggest and longest-kept secrets in the galaxy. A new threat has been looming on the horizon, one nobody ever saw coming. 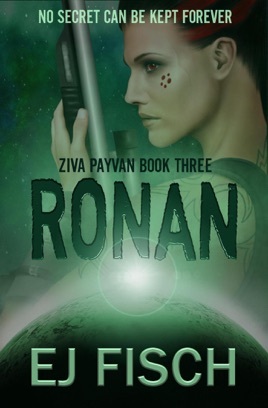 Strategic attacks by the mysterious entity known as Ronan are leaving the Haphezian military stunned and crippled, and a member of Ziva's own squad has been captured. The rest of the team must join forces with old allies and enemies alike in order to reveal the endgame of this new adversary. 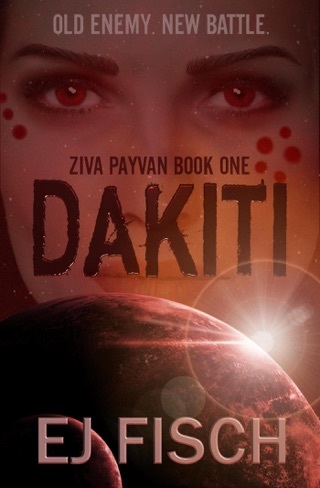 But the closer Ziva gets to uncovering Ronan's intentions, the closer she comes to jeopardizing a secret of her own, one she has killed to keep. Her choice becomes simple: protect herself as she has always done, or make a personal sacrifice to protect everything she holds dear.